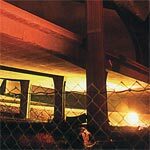 The 3-disc set comes housed in a foldout digipak which tucks inside a sturdy outer case. Inside is a redemption code for the Digital HD copy. One nice element is that although the backing, like most HBO releases, is removable, the info on this release are on the back cover. Making ‘The Vinci Massacre’ (29:28; HD) – This takes viewers behind-the-scenes on the big shootout at the end of the episode, ‘Down Will Come’. 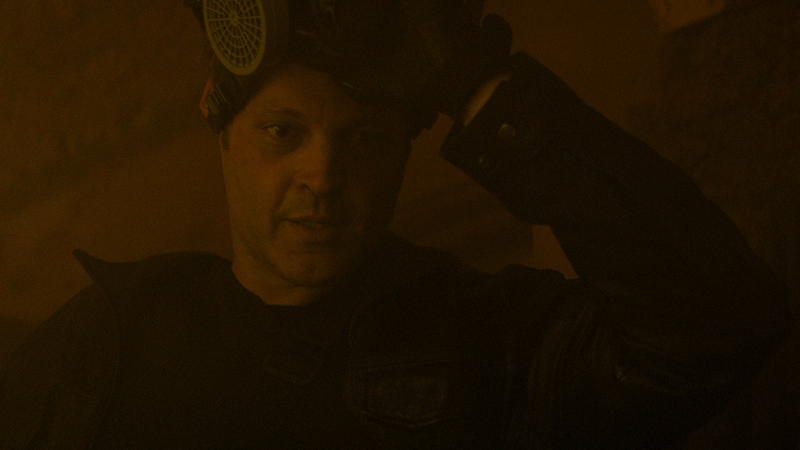 It’s a nice featurette which goes in-depth on how the scene was conceived and shot. 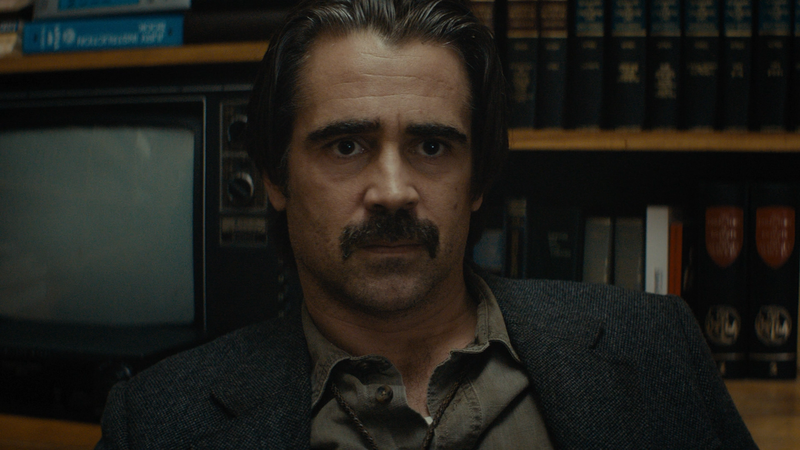 A Look Inside “True Detective” (10:16; HD) is another behind-the-scenes featurette on the overall series and include interviews with the cast and crew talking about the story and characters. 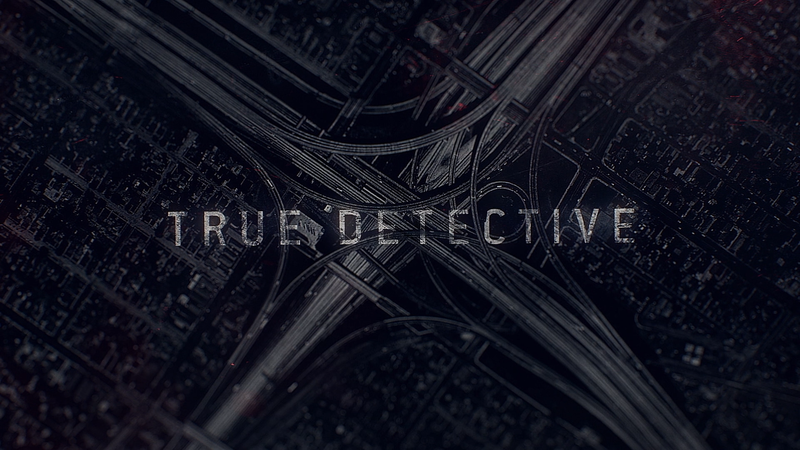 True Detective’s California (3:56; HD) is a compilation of footage over various areas of California; it’s the same stuff seen throughout the season. 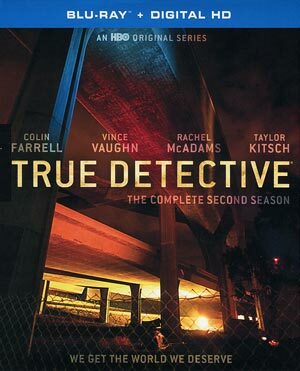 Warner Home Video releases “True Detective” onto Blu-ray shown in its originally televised 1.78 widescreen aspect ratio and given a brilliant looking 1080p high-definition transfer (MPEG-4 AVC codec). 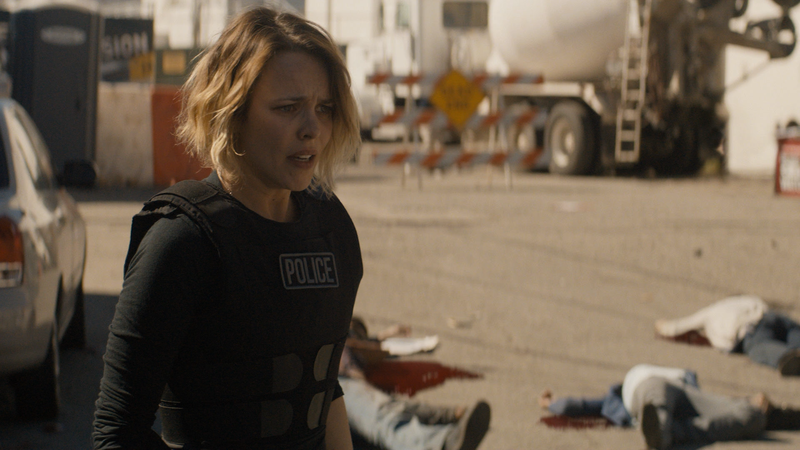 The picture quality, unsurprisingly, looks great with excellent detail throughout and colors, albeit on the warmer side in keeping with the California setting the crime drama genre, appear well balanced. There were no major signs of artifacts or aliasing making for an all around pleasing looking video presentation. Given this is basically drama first, action second, the DTS-HD Master Audio track is more than effective. 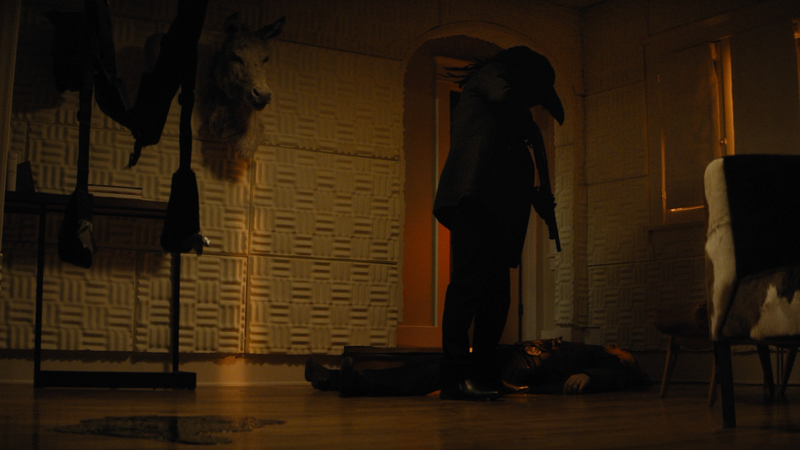 From the opening title sequence to the dialogue levels and finally to the few action sequences, such as the Vinci shootout, it sounds fantastic from episode to episode. It provides good depth and clarity through each channel. 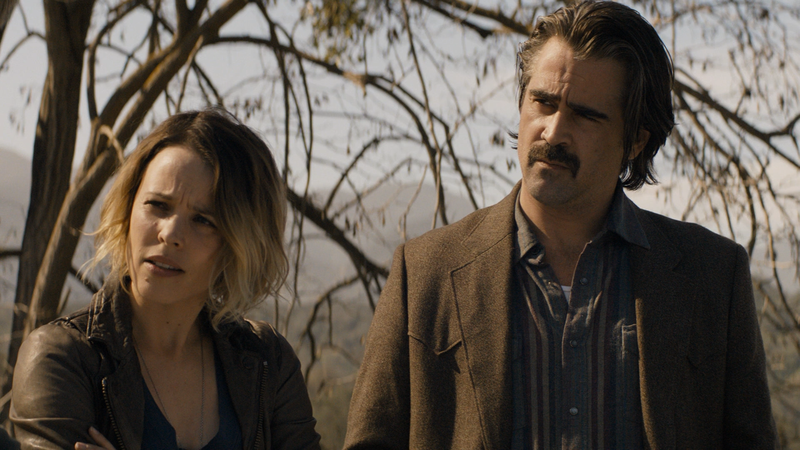 Overall, “True Detective”: The Complete Second Season is definitely a step down from its predecessor, however, for all of its faults from a needlessly complicated storyline, substandard writing and too many characters (main ones anyway), I still found this season fairly entertaining due to the performances by Colin Farrell, Rachel McAdams and yes, even Vince Vaughn. This Blu-ray release by Warner is decent enough with great video and audio transfers and a respectable amount of bonus material.